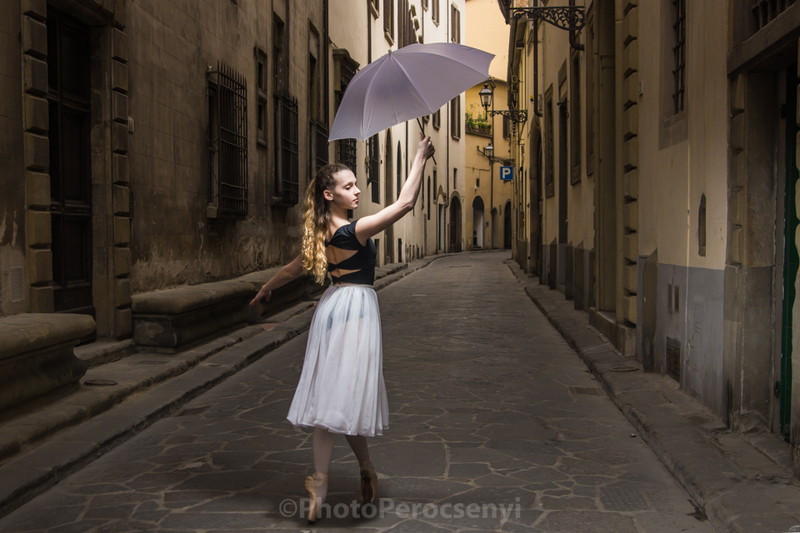 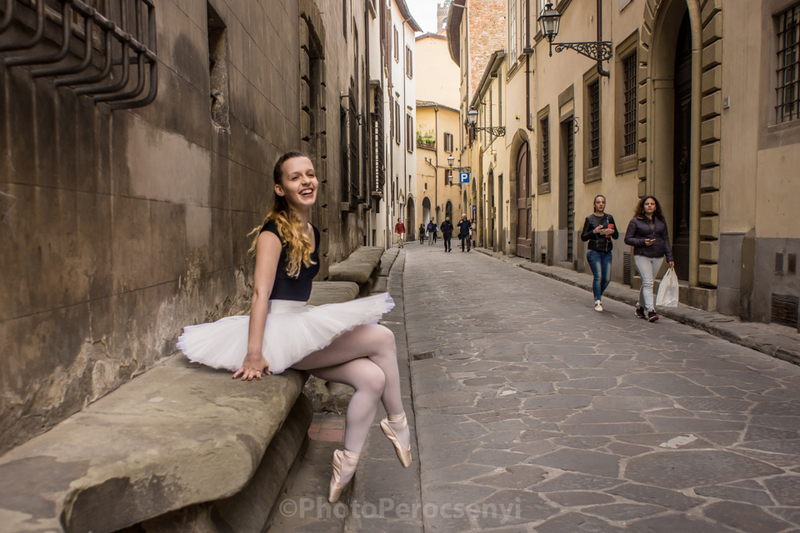 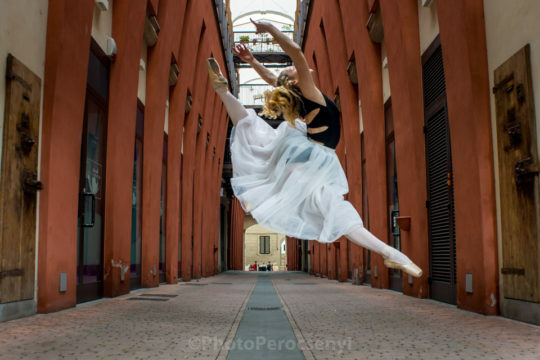 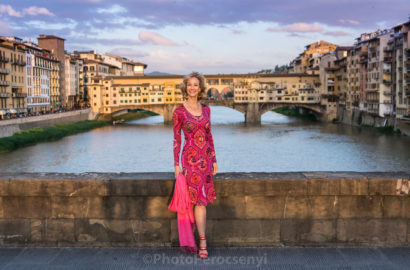 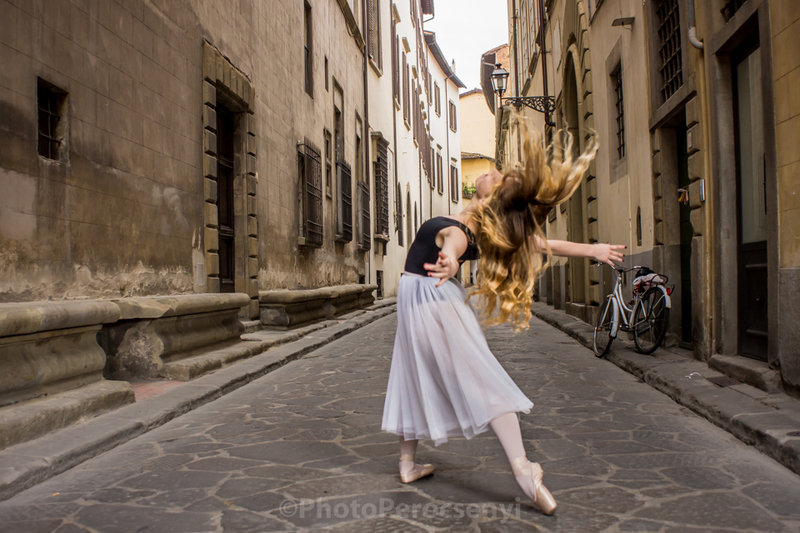 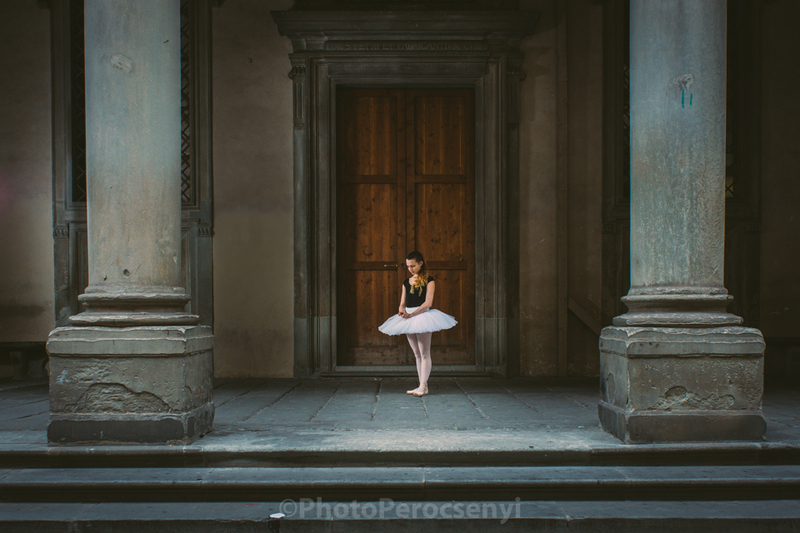 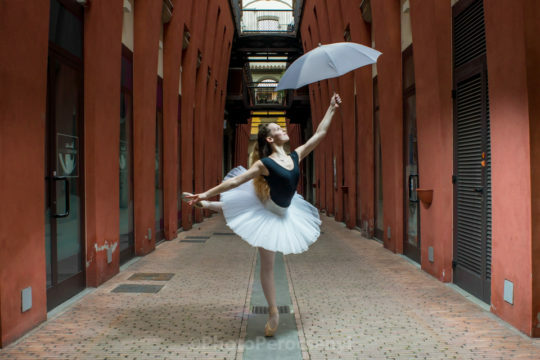 The Florence Ballerina Project is based on Dane Shitagi’s wonderful idea. The Ballerina Project is more than just documentation: it’s a nod of respect paid to the most effective essence of human motion, ballet. 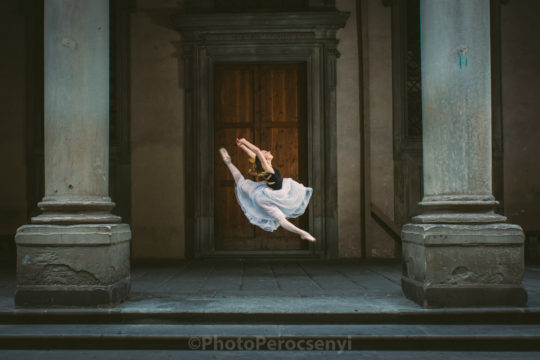 It is also an undistorted mirror of dancers’ ambitions – it’s been 14 years since Dane Shitagi has decided to immortalize the outstanding talent of oversea ballet dancers in an unconventional series of photographs to reveal the mysterious gracefulness in their movements for all to see.